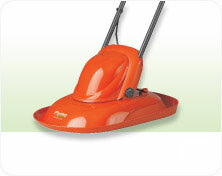 Find everything you need to keep your garden looking neat and tidy. 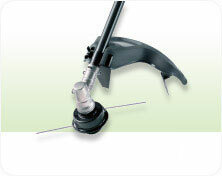 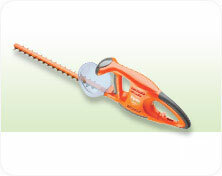 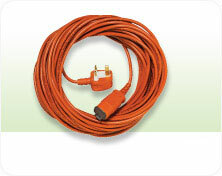 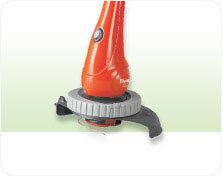 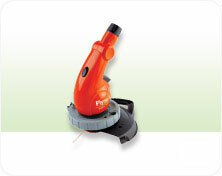 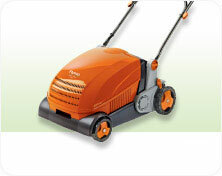 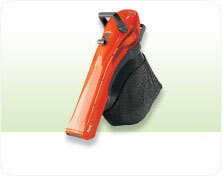 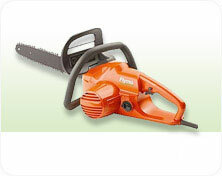 Buy Genuine Flymo spare parts and accessories online to keep your Flymo in full working order. 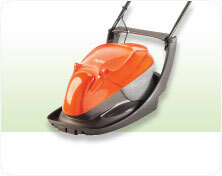 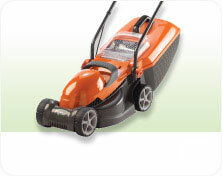 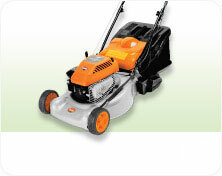 Whether you're looking for lawnmower blades, trimmer line or even a brand new lawnmower you're in the right place.